Thank you for visiting the online home of Stoeckig Landscape Group. 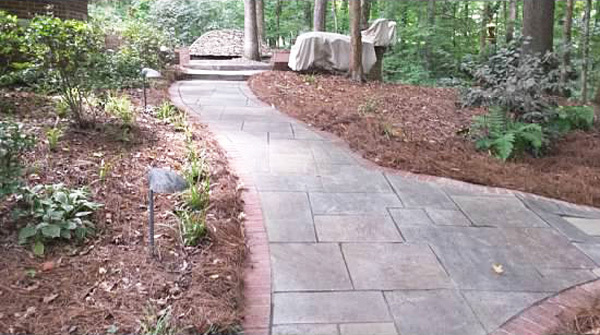 We are among the experienced landscaping contractors in Dacula, GA, offering landscaping and hardscaping ideas and their installation. Call us to schedule an appointment or to inquire about our services. You can also fill out the form provided below for more details. We will get back to you. Do you have a landscape in mind for your backyard? We will design and install the landscape you have dreamt of for your property. 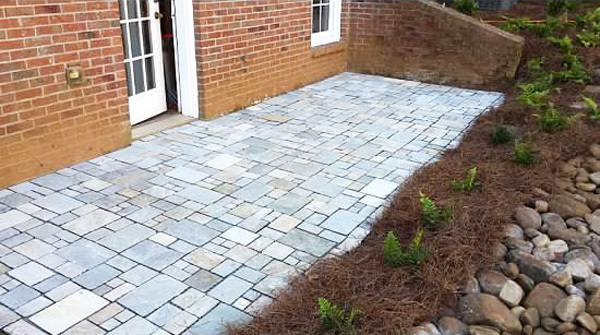 Read our landscape design blog to learn more about landscaping and hardscaping.